President Donald Trump’s daughter’s aircraft ran into some trouble recently. The First Daughter was flying with her husband to New York when the incident happened. 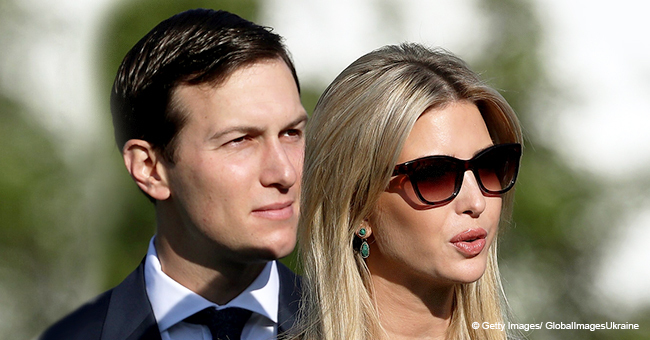 Ivanka Trump and Jared Kushner were riding in a helicopter which left Washington, D.C. According to CNN, the couple’s helicopter experienced engine malfunction on Thursday. Two officers revealed that one of the two engines failed. The chopper was forced to turn around and return to Washington during the incident. Trump and Kushner landed safely at Ronald Reagan National Airport and “scrambled” to get on a commercial flight instead. Their purpose for the flight to New York via a helicopter instead of a plane wasn’t stated. One of the sources said prior to the engine failure, that the pair and a member of their security detail were en route to a Manhattan helipad. Much has been speculated about them returning to New York permanently in the near future. Vanity Fair reported last week that Kushner may eventually make his way back to “oversee” the 2020 re-election campaign for his father-in-law. It’s also been speculated that his wife would move with him. 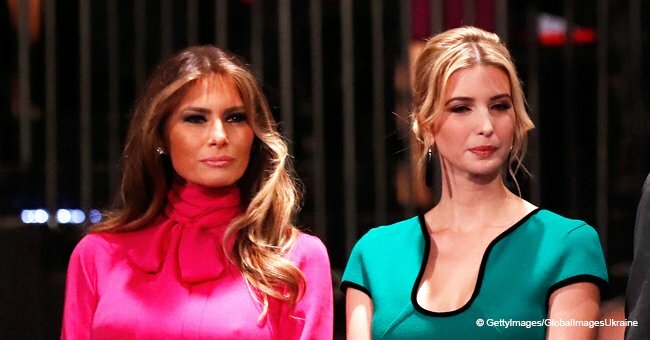 One source in the magazine’s article claimed that Trump would be going back to New York where she would enroll her children in a Manhattan private school by the fall. This information came from sources who said the couple was incensed at White House Chief of Staff John Kelly for downgrading their security clearances. 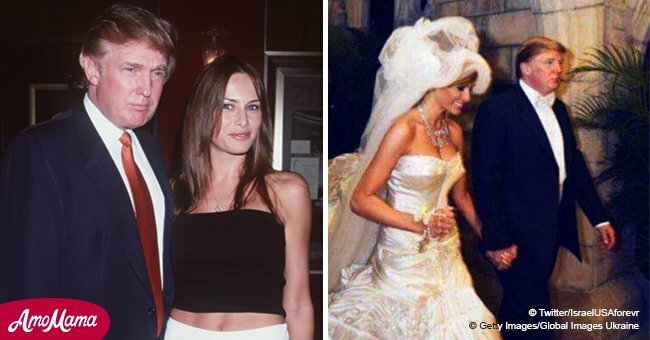 According to the publication, Trump recently complained to a friend about her husband’s security clearance being sidelined. She shared that she was upset because Kelly had embarrassed her husband. But if the couple does leave the White House, it’s anticipated that they would remain in close contact with the President since he valued their opinions.